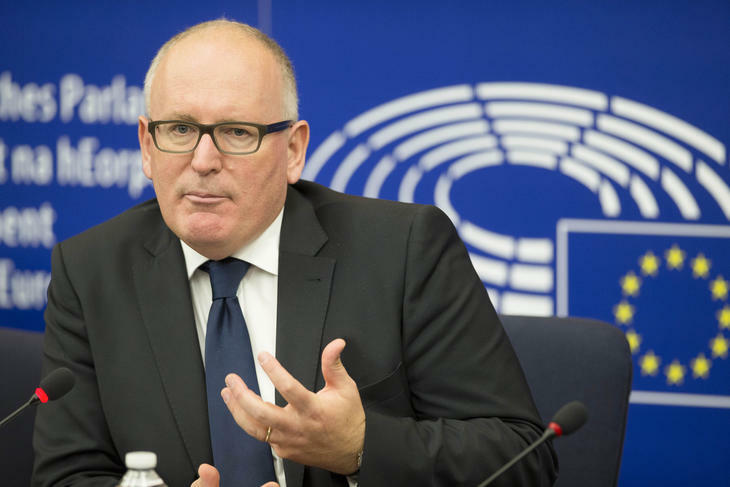 European Union citizens will decide in six months if they want a community of values where they share their lives with each other and work together or continue a fight against each other rooted in nationalism, Frans Timmermans, First Vice-President of the European Commission, told Hungarian journalists on Tuesday. 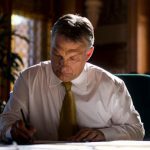 Commenting on a procedure launched against Hungary concerning the rule of law, he said he could not imagine Europe without Hungary or Hungary without Europe. If current policies are maintained in Hungary, the country will become isolated within the bloc, he said. There can be no democracy without a free press or free civil organisations, he added. 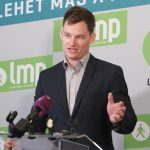 Socialist leader Bertalan Tóth said his party was deeply committed to EU and NATO membership and has initiated setting up a “pro-Europe alliance” which would fight for more pro-Europe MEPs in the European Parliament. The Hungarian prime minister “is developing alliances with far right parties” whose policies go against the EU in order to win them power, he added.